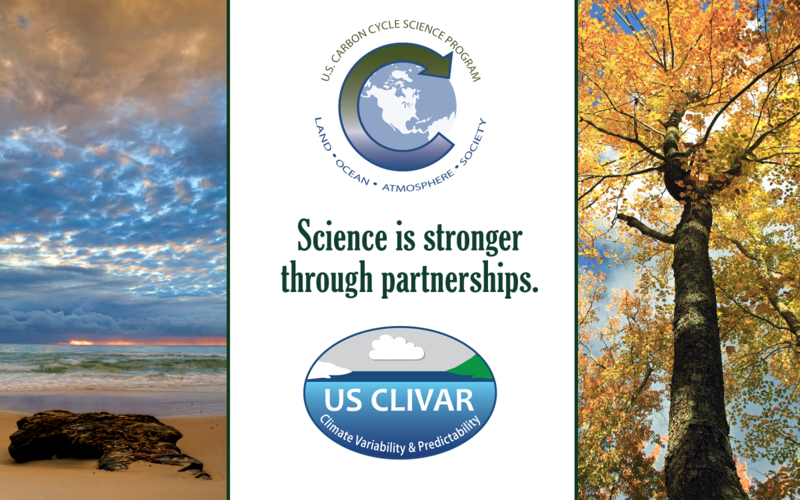 For the past 20 years, the US Carbon Cycle Science and US CLIVAR programs have advanced research by coordinating activities for academia, government, and the broader community. Through these partnerships, progress has been possible. Join us for an evening reception with light hors-d'oeuvres, drinks, and fun to celebrate partnerships and the 20th anniversaries of the US Carbon Cycle Science and US CLIVAR programs. This event will bring together old friends and new.